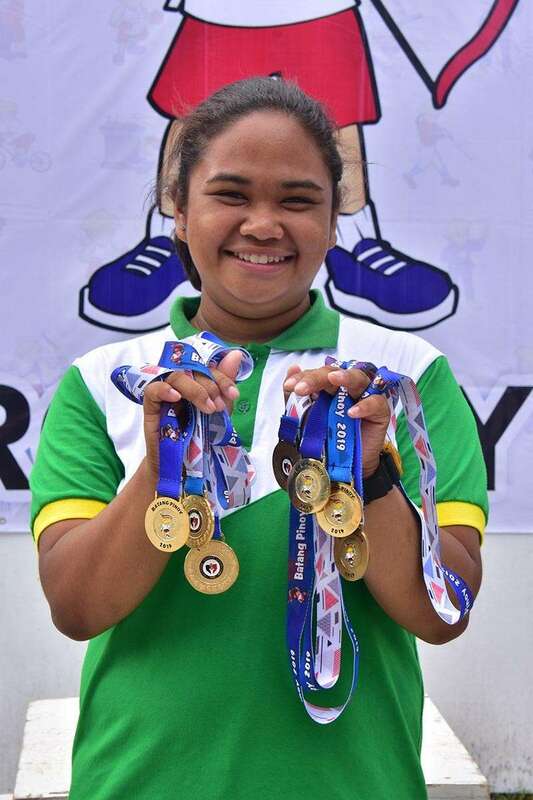 TAGUM CITY, Davao del Norte -- Dabawenya archer Kristine Adeline Ibag ended her Batang Pinoy 2019 Mindanao Qualifying Leg stint with a total of five gold medals and two bronzes to lead Davao City's medal haul at the close of the archery competition at Davao del Norte Sports and Tourism Complex here Friday. 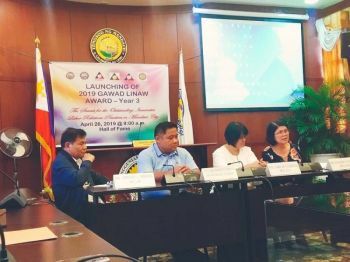 Davao City had a total of five golds, one silver and five bronzes. The 14-year-old Ibag, an A.L. Navarro National High School (ALNHS) ninth grader, added the cub girls 720/1440 round gold to her collection. “Kulba. Kapoy. Pero happy ko nakahatag ko medals sa Davao (Nervous. Tired. But I am happy to have given medals for Davao City),” Ibag said in an interview with SunStar Davao. Davao City coach Jonathan Josol said Ibag, regardless of the golds she won here, has the makings of becoming an international-caliber athlete having amassed 1,299 points in the cub girls 720/1440 round. “Record itong ginawa ni Kristine. 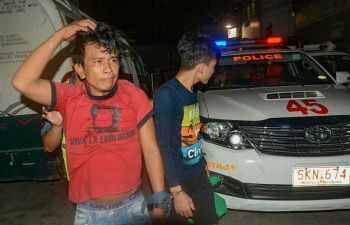 Kung meron lang sanang records ang Batang Pinoy. At her age, pang international na talaga ito,” Josol, who also spearheads the Davao Archery Club, said in a separate interview. Ibag swept the cub girls 20-meter, 30-meter, 40-meter and 50-meter distance golds earlier. In the Olympic round yesterday, she salvaged a bronze in cub girls category while teammate Micah Paulina Limlenco also copped a bronze in cadet girls. Ibag, whose father is a teacher at A.L. Navarro National High School, first competed in the Batang Pinoy 2016 National Championships also held here but she went home empty-handed. In the recent Davraa Meet 2019 in Davao City, she bagged one gold. Her training under former national archery team member Arnold Rojas has helped harness her raw talent.